Holy crap! Grats bruh. Were you planning on it? Sort of. I wanted to have health insurance before she was pregnant, and I can't get that at a decent rate until we're married. Since no health insurance, she couldn't go to her doctor to get more birth control without paying quite a bit. Didn't think she would get pregnant in the month and half she didn't have birth control since she's always been told it would be more difficult to get pregnant than normal. Apparently, I have super sperm because she got pregnant within the first two weeks of going off birth control which is difficult to do in and of itself. But, otherwise, I'm almost 30 so why not now? Focusing entirely on making money's been getting boring recently and I don't have much to put my attention into it. 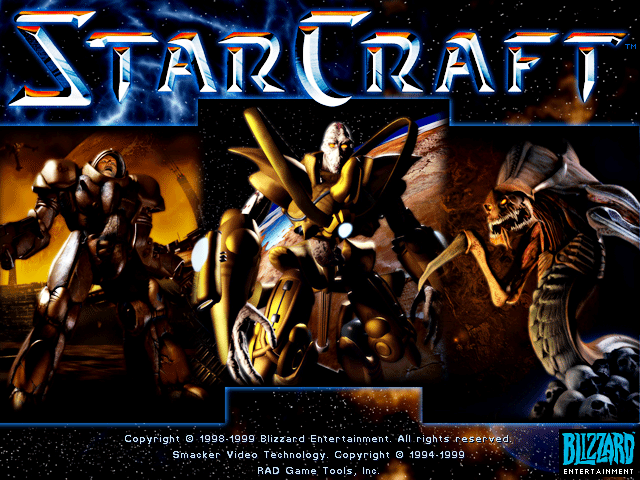 There better be a StarCraft 3 with some decent story and multiplayer because I'll be damned if my kid refuses to play it because the graphics are 20 years old. Or worse, he wonders wtf is so special about a sci fi story centered around a love story. Putting 'Married' status on your Facebook and posting constant pictures of weddings and ultrasounds does not in any way deter guys from trying to pick up a woman, in fact, it provides endless ice breakers. Congrats. Apparently your sleep time is going to be annihilated.